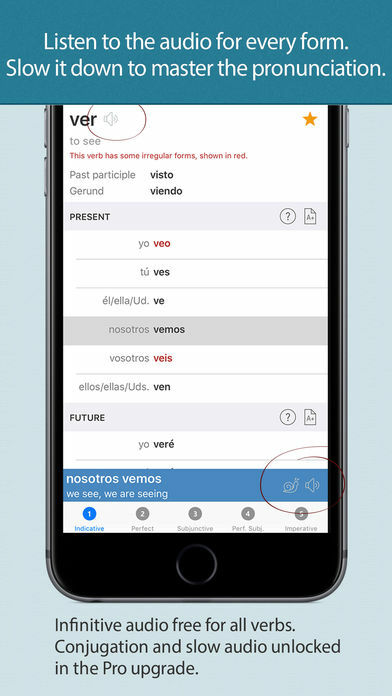 Learn Spanish verb conjugations simply and easily with audio, quizzes and English translations for every form. 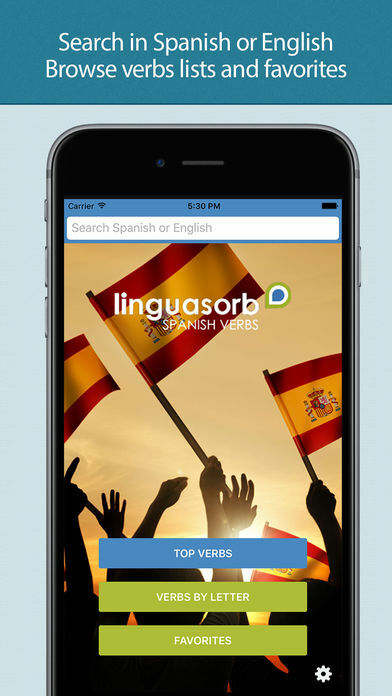 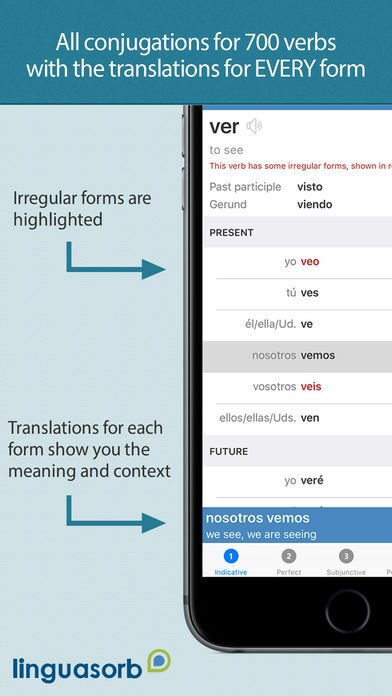 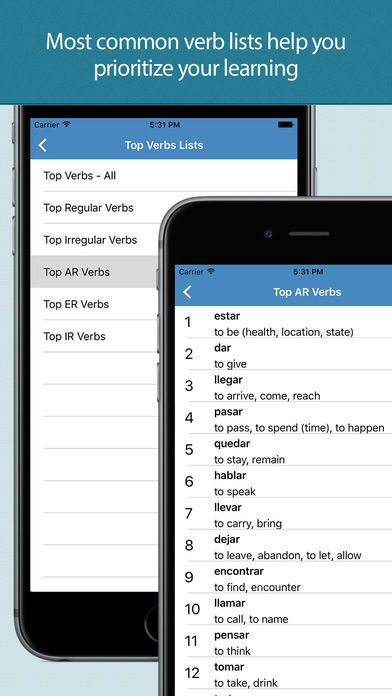 Fast-track your learning with lists of the most common Spanish verbs or quickly search for a specific verb to learn. 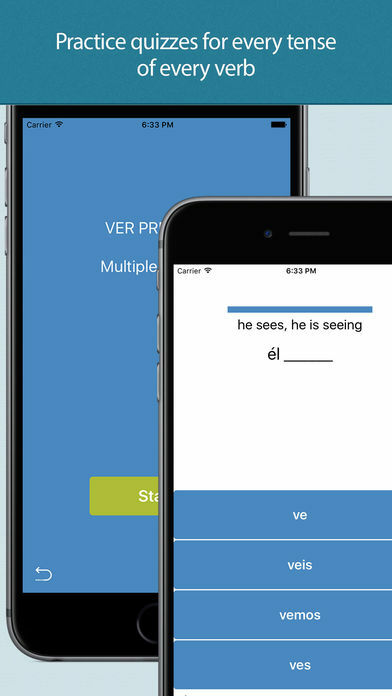 *Audio for the infinitive forms is free, all other forms included in the Pro upgrade.